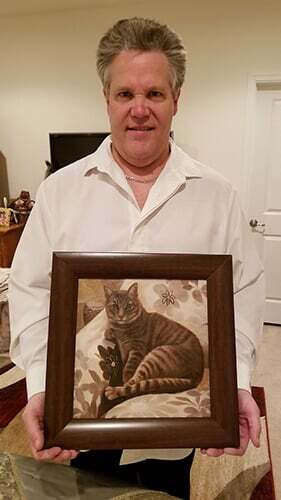 Are you looking for a unique memento or the perfect gift? 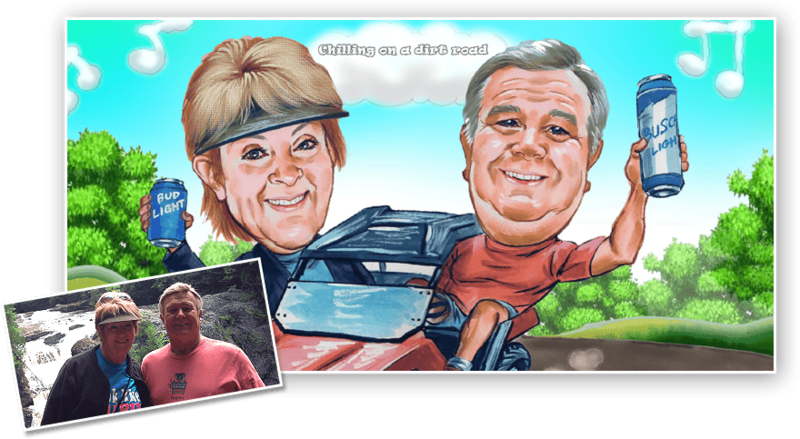 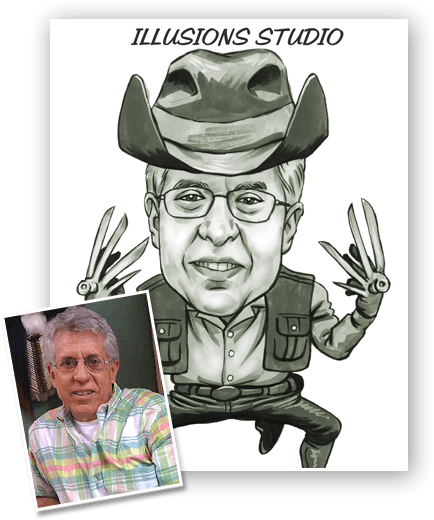 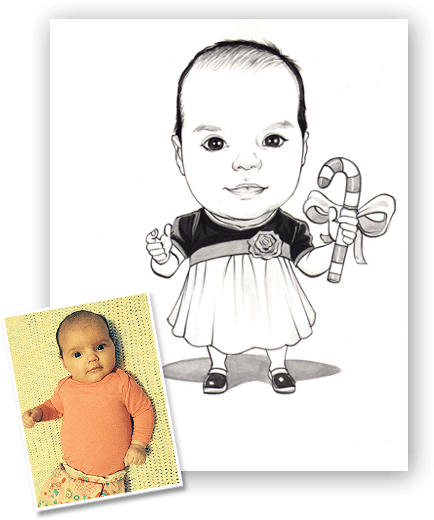 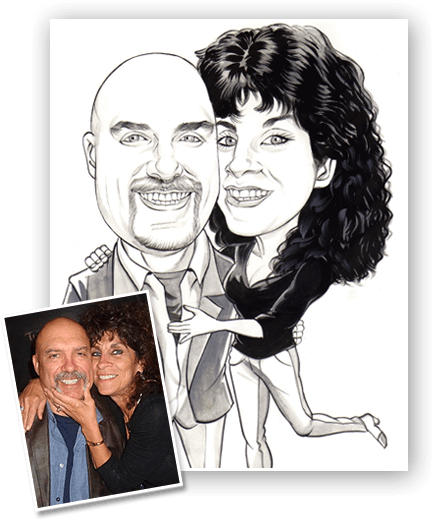 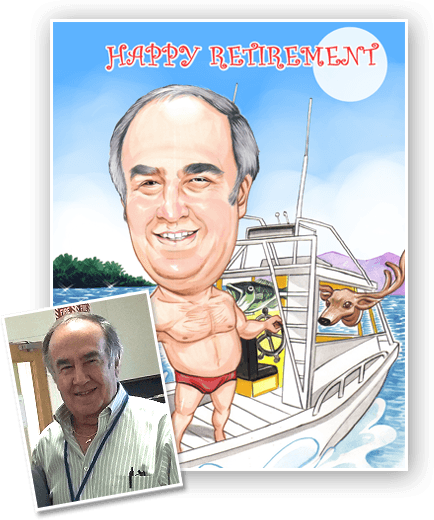 A caricature can deliver the sentiment you’ve got in mind! 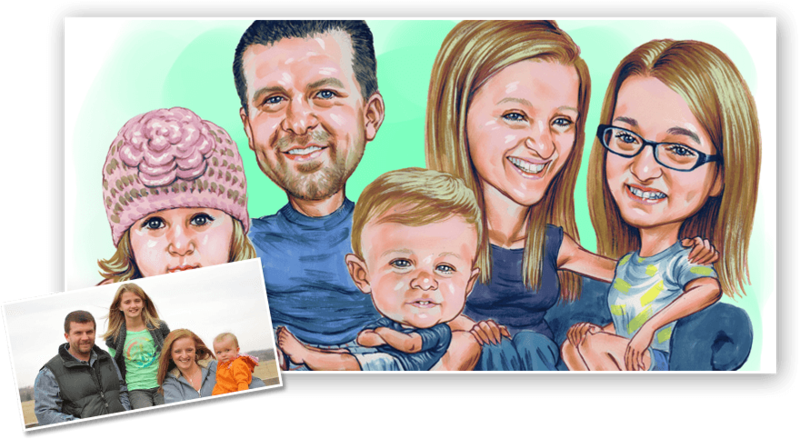 At What A Portrait, we specialize in photo to caricature services. 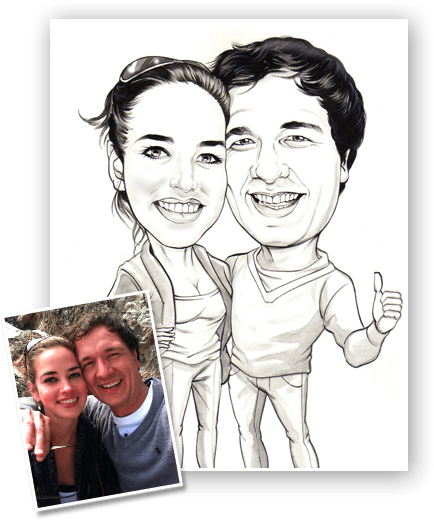 This means that we can create your caricature from picture. 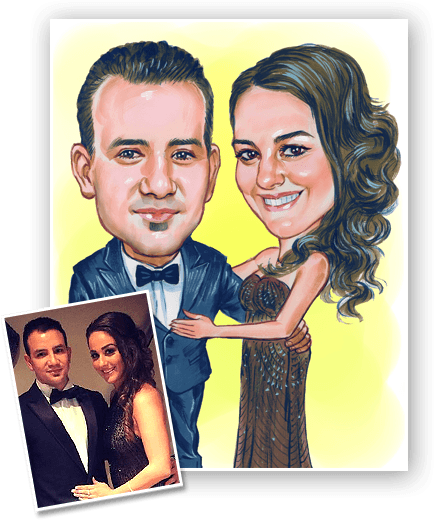 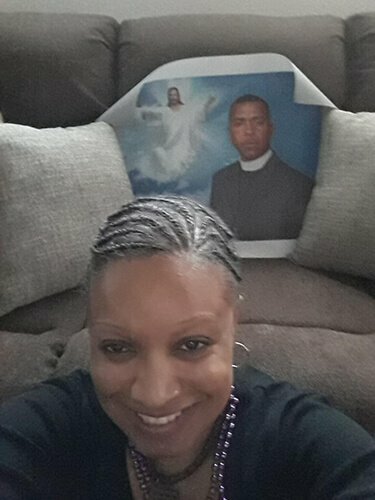 Simply send us your photo, and our caricature artists will get to work on a funny and unique picture! 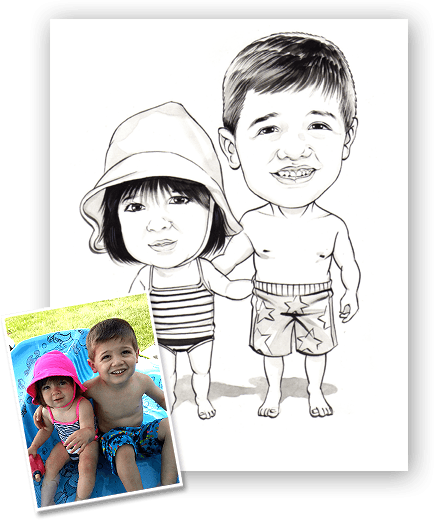 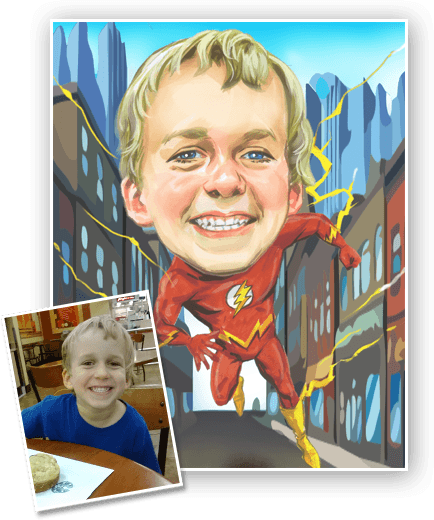 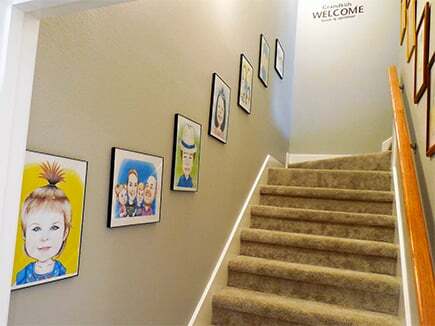 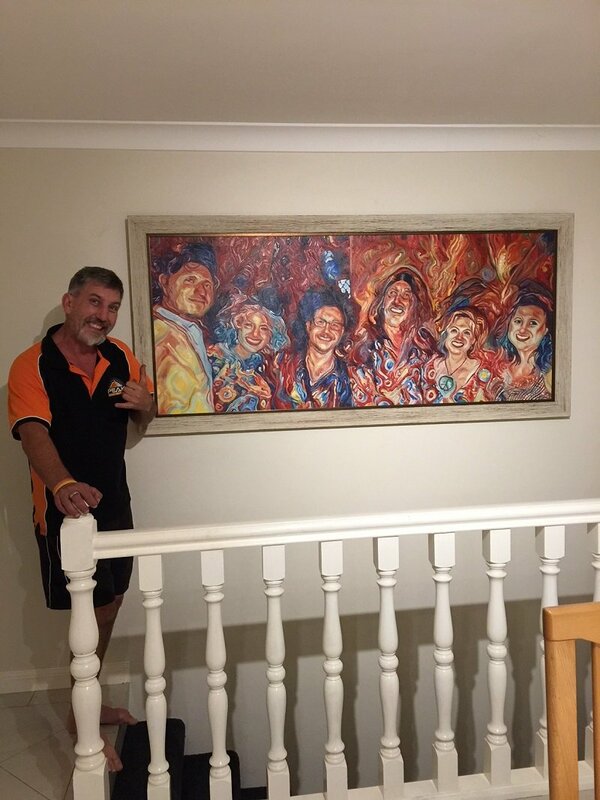 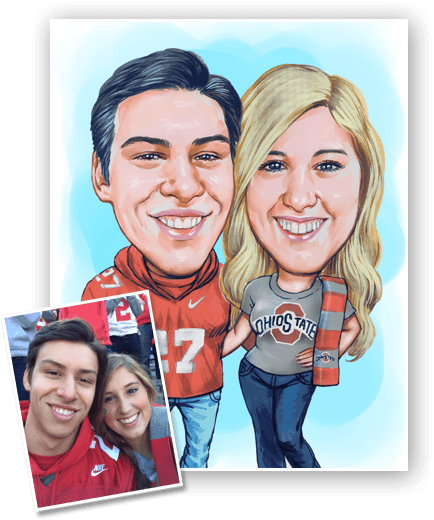 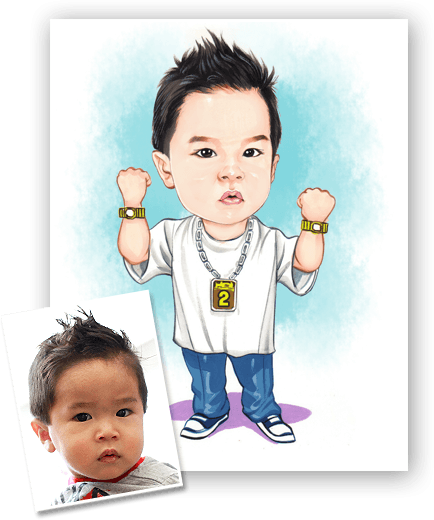 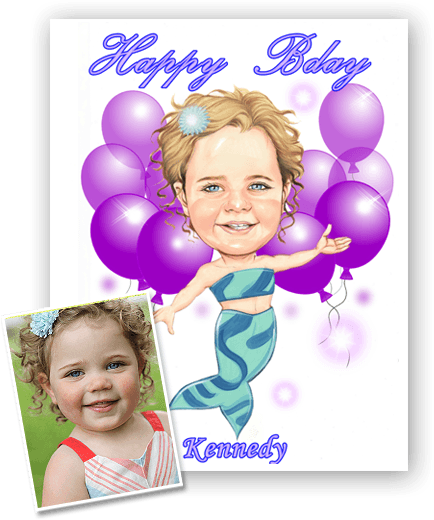 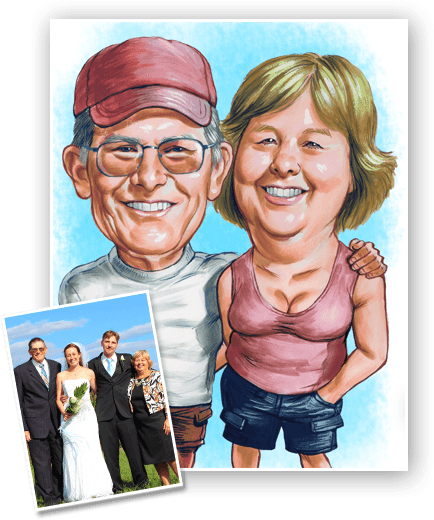 You can choose from either print-ready high resolution digital copies of your caricature or canvas prints with high resolution digital copies. 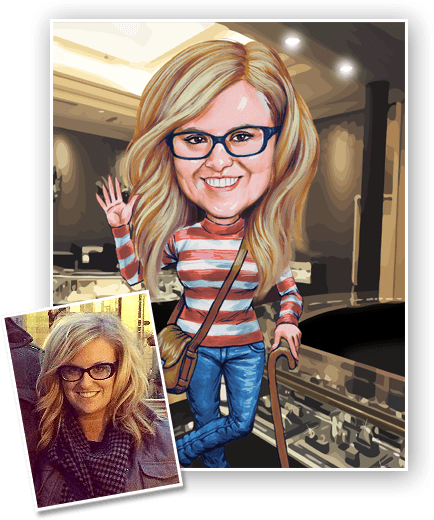 Creating a caricature online has truly never been a more seamless process. 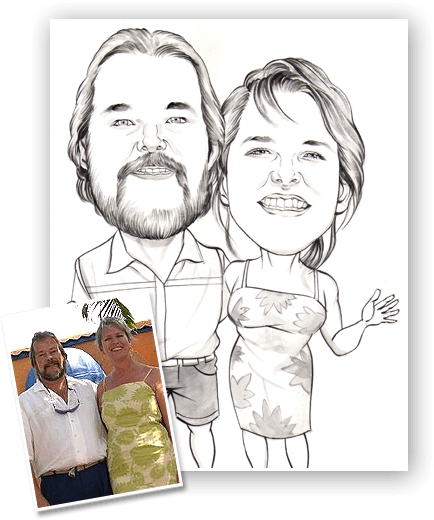 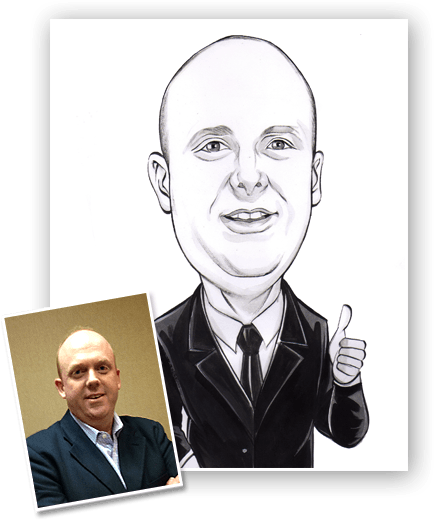 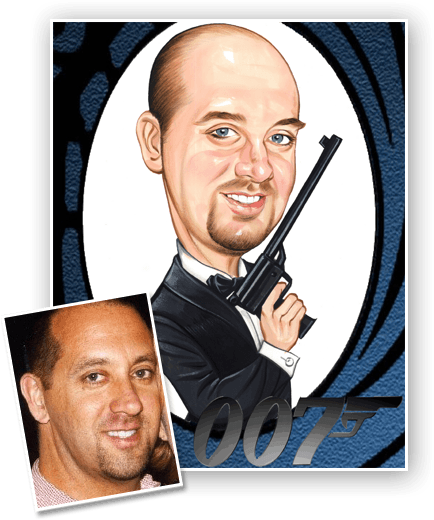 Our team can deliver your caricature in as little as 1-2 days - be sure to contact us for details! 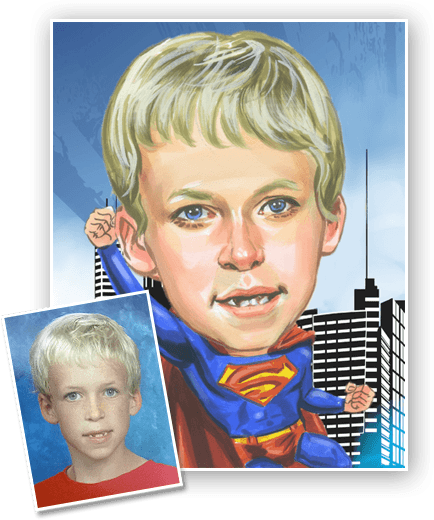 In addition, we can add props and objects, change attire, change poses, add or remove backgrounds, create custom backgrounds, and fine-tune your caricature. 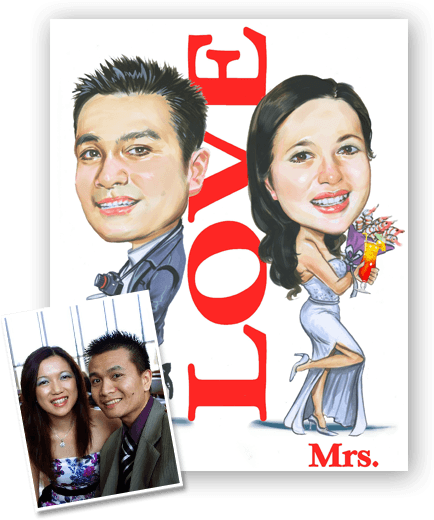 For instance, we can make faces moderately funny or create an exaggerated caricature. 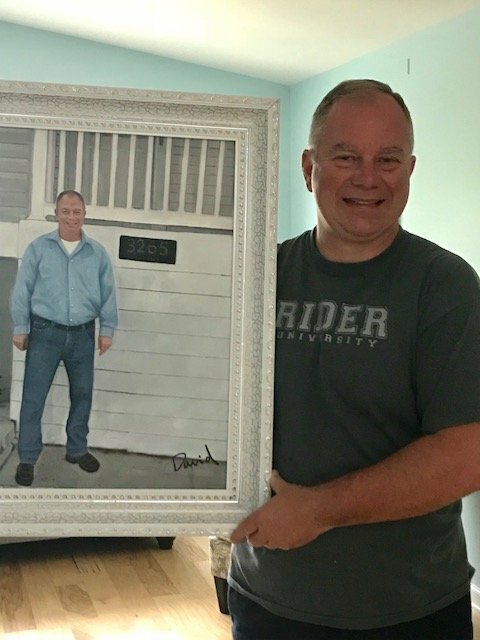 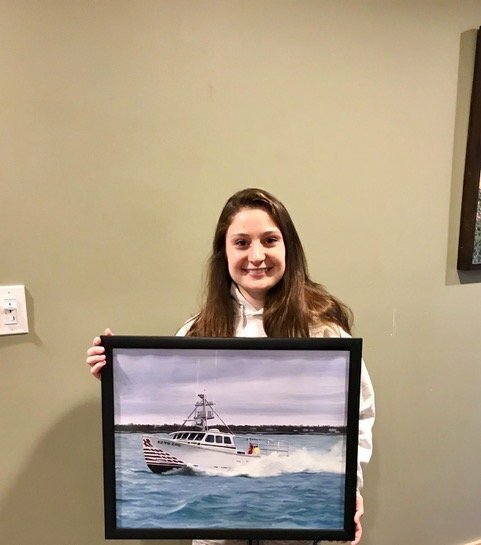 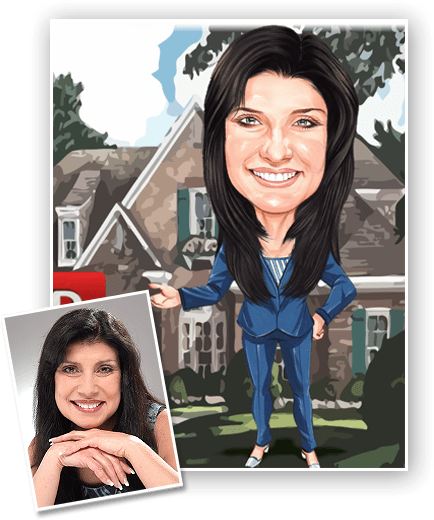 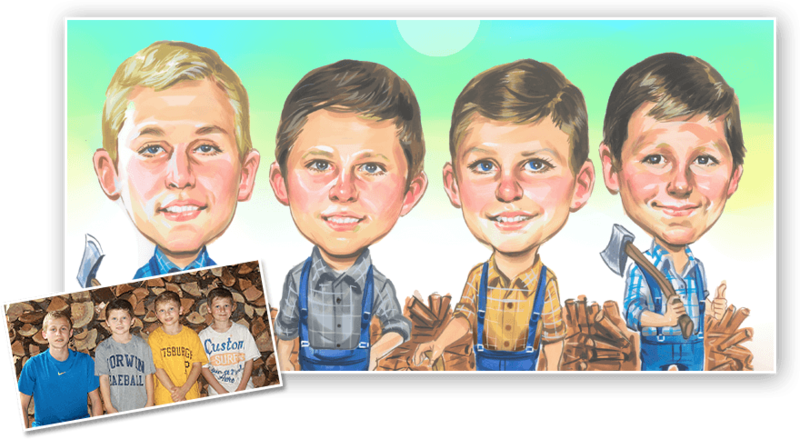 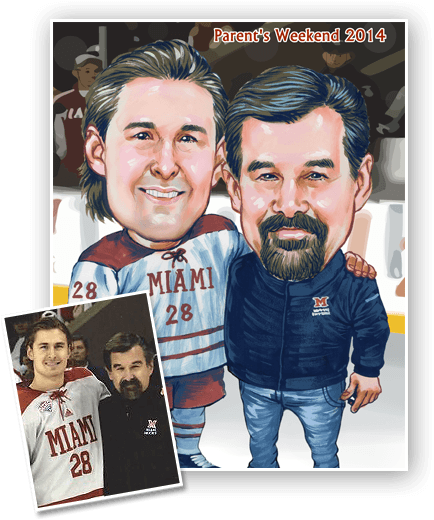 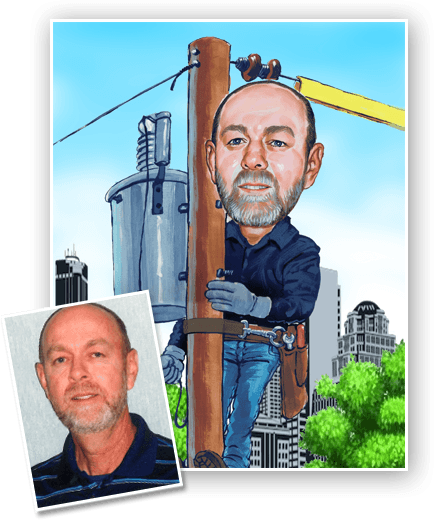 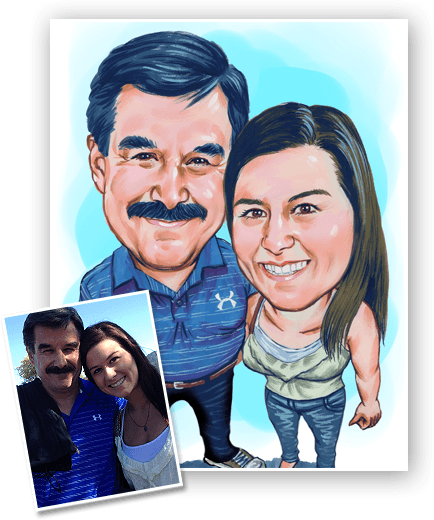 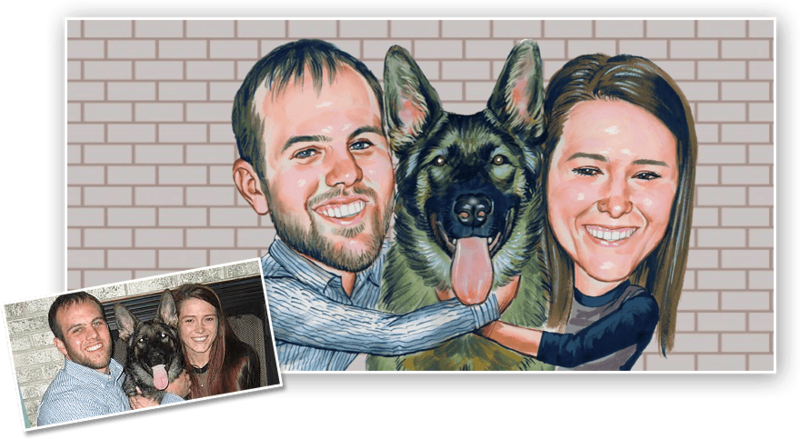 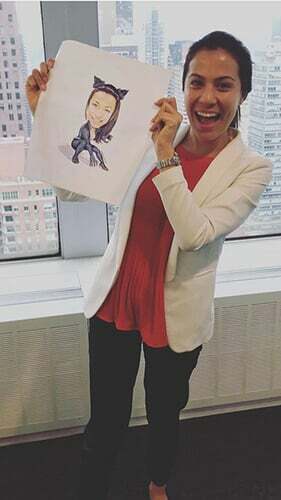 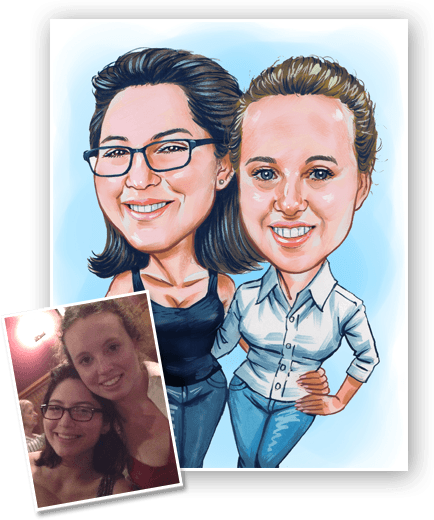 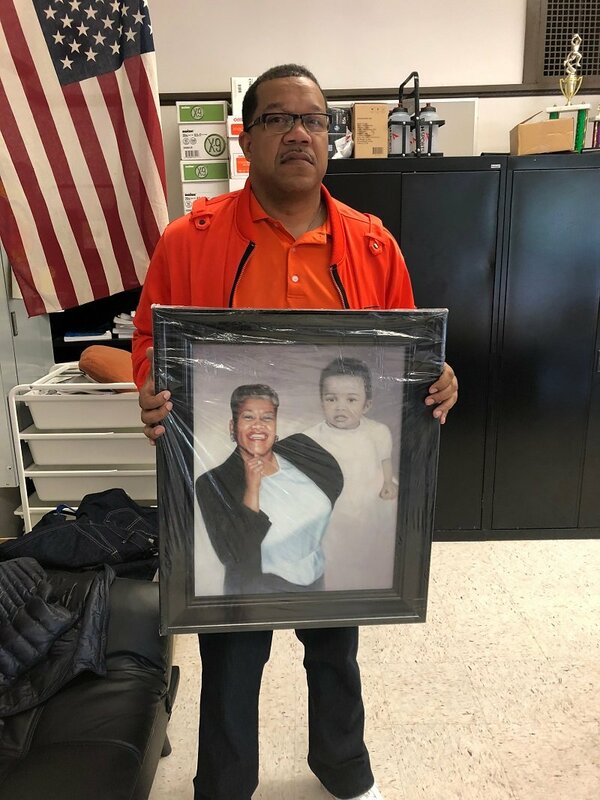 We are thrilled to help create your caricature from photo, and our team works to deliver exceptional customer care every step of the way. 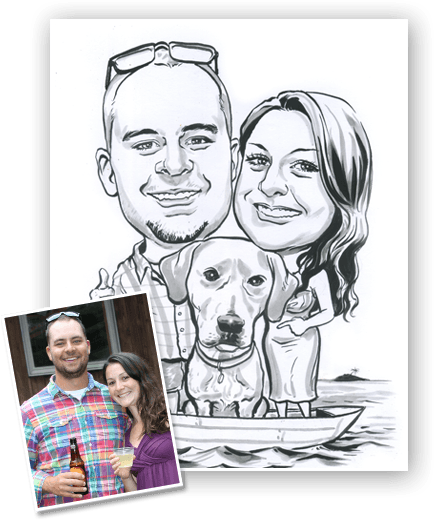 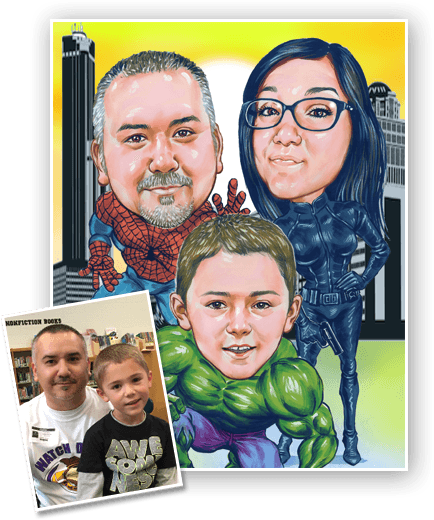 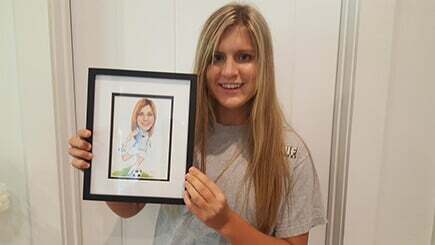 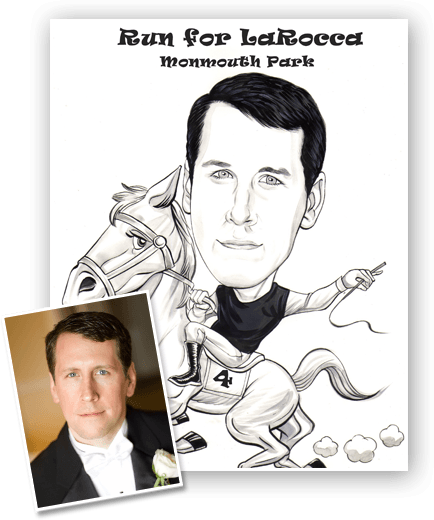 Our team of caricature artists can work with you to create an original, personal, funny, and emotional artwork!